The main purpose of the portable cake Carton is to protect the cake from deformation; the handle of the box is designed to be portable; beautifully packaged. The sense of taste in the design of the color cake carton, the sense of color taste is mainly reflected in the food packaging. Different flavors of food, using the corresponding color packaging, can stimulate consumers' desire to buy. The sweetness is dominated by warm tones, warm and sweet, and cold is bitter. The environmentally friendly cake carton is more environmentally friendly, and it is more prominent in the dazzling array of shopping malls. It is more convenient, safe and hygienic to wrap the product with plastic wrap. It is also easy to enter the consumer's sight, and it is also more convenient in the eating process. Convenient and storage. 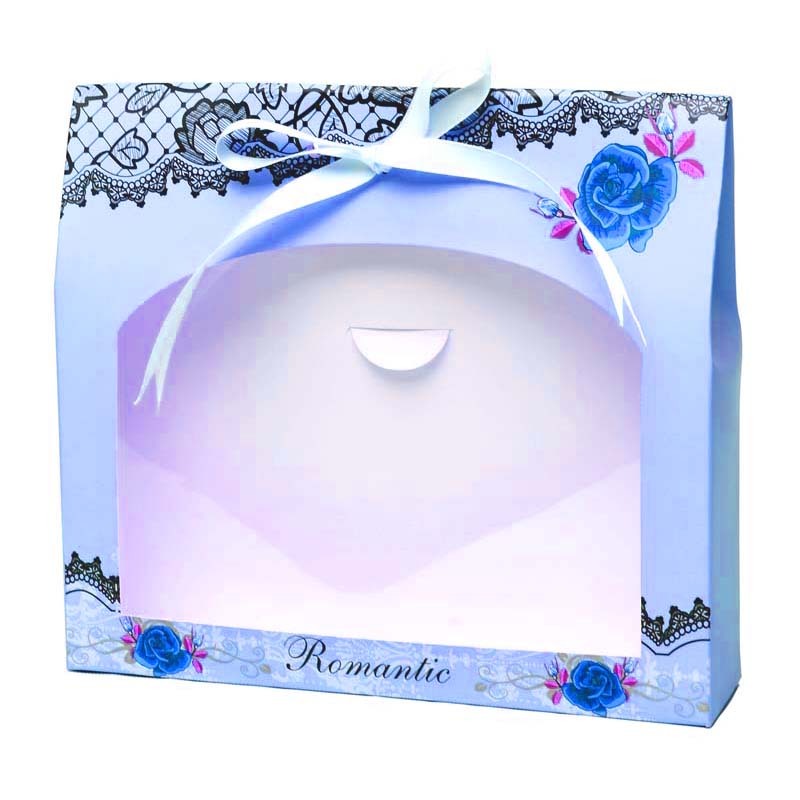 The design of the high-end cake carton can give the product a sense of elegance, high-grade, exquisite, etc. It can meet the psychological, spiritual and cultural needs of various subjects through design, thus promoting sales. The design of the exquisite cake carton must conform to the product itself, and has certain characteristics, which is different from the similar foods on the market and form its own brand advantage. In addition, our company also produces other types of food packaging. Such as: Food Packaging Paper Bag, food Packaging Cartons, food packaging gift boxes, food packaging Plastic Bag, Food Packaging Paper Box and so on. Choose any as you like! 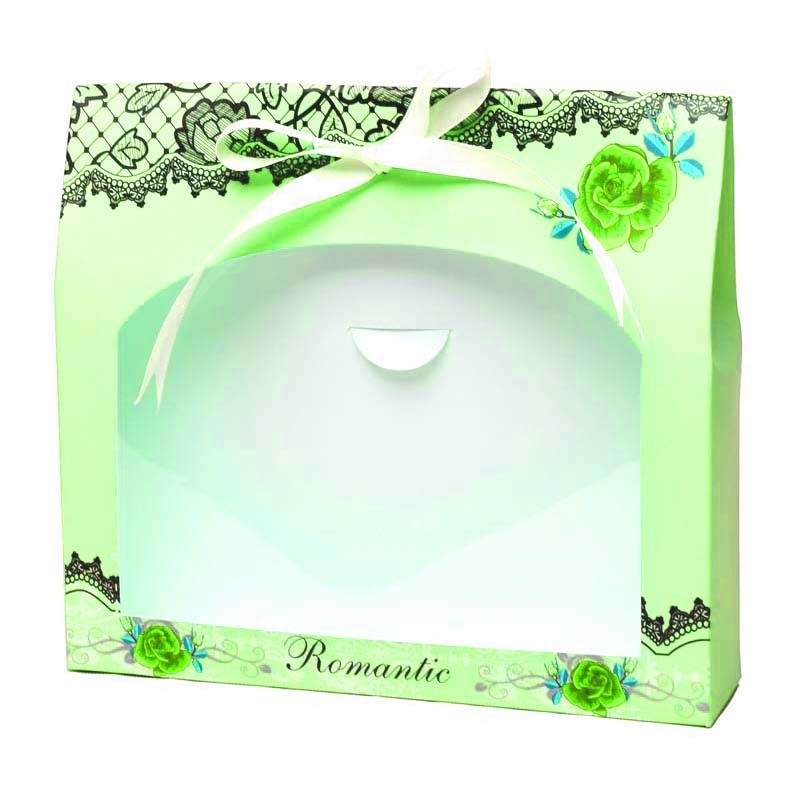 Looking for ideal The Portable Cake Carton Manufacturer & supplier ? We have a wide selection at great prices to help you get creative. All the The Color Cake Carton are quality guaranteed. We are China Origin Factory of The High-end Cake Carton. If you have any question, please feel free to contact us.